Argh! The most hideous word in the shopping language- "Budget". Yet sadly it's a reality for us mere mortals. 1. 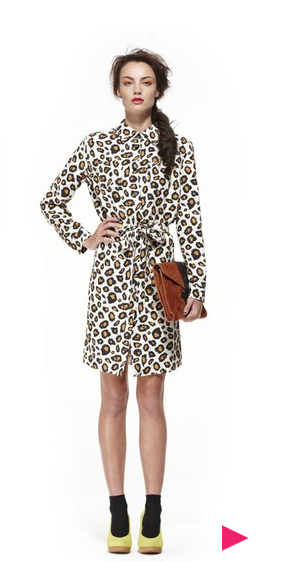 I am totally in love with the "modern love" leopard print in the Gorman first winter season. 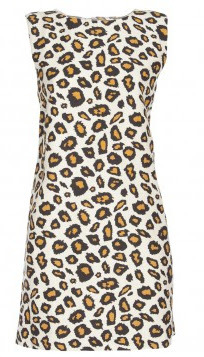 I decided to purchase this bad boy from trusty Asos, on it's way in the mail for $35. Winner! 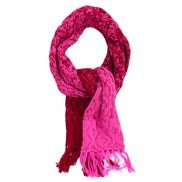 I think it will go perfectly teamed with a genuine Gorman sweater and/or scarf. 3. 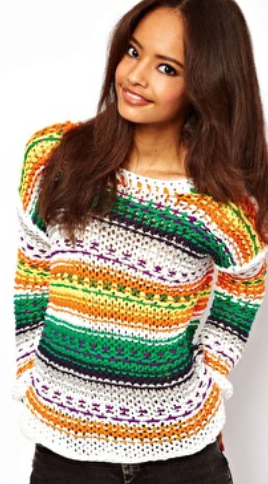 Another Gorman item I've been crushing on all season is the beautiful "Morse Code" jumper. 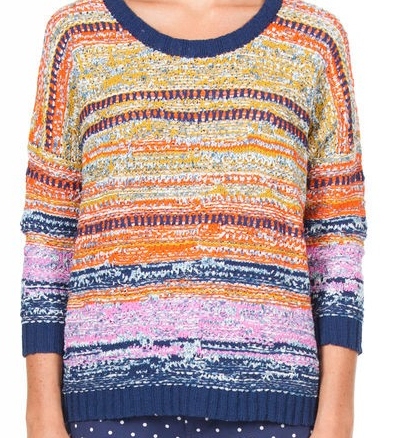 But... at $199 I just can't justify such a seasonal and colourful piece, even though I love it! Asos delivers again with a similarly colourful and quirky look for only a fraction of the price and in a 100% pure cotton versus Gorman's cotton/nylon blend for this particular piece. 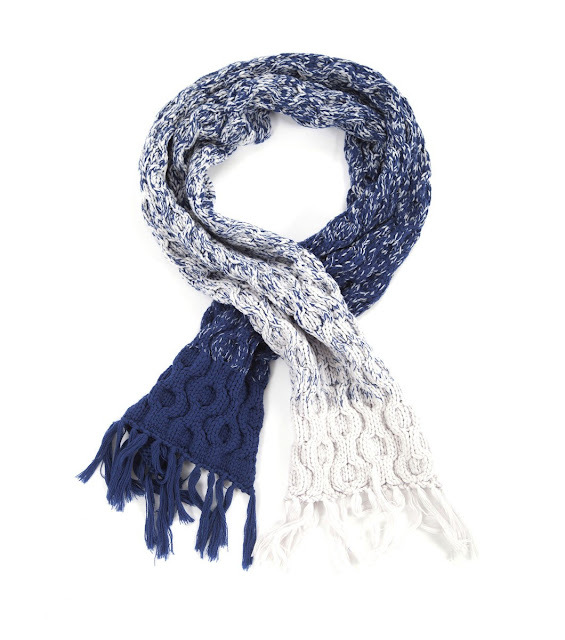 This one is just under $35. 4. Gorman socks are so special! I have quite the collection and at $16 they are really worth it, especially when worn with sandals, clogs, peek-a-booing up from inside boots or with sneakers when they are on show. If you are in need of a bulk-up to your quirky sock collection on a budget though, I can recommend TopShop who do "3 for $15" and have some really different prints or, even better, Cotton On Body who do "3 for $10" in adorable spots, stripes and marles.